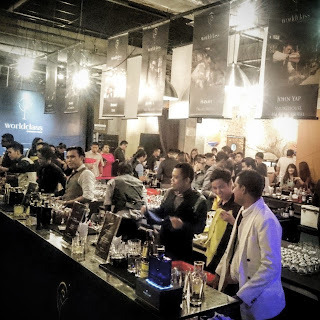 Angeltini - The Booze Blog: Insta Weekly: Diageo Worldclass Malaysia Finals, Tuak from Sarawak, Taps Beer Bar, Vom Fass Whisk(e)y Tasting, Glenlivet 50 Finale, Kitshcy French Wine. Diageo recently held the finale of what is the biggest yearly bartender competition in Malaysia. 4 of (12) finalists would be chosen to respresent Malaysia based on the highest accumulated points from 3 rounds. This round, bartenders were made to create a cocktail using Haig Club. Participants had already created a cocktail from Johnnie Walker Gold and Tanqueray respectively in the previous 2 rounds from the last few months. Unlike most bartending competitions I've personally heard of and observed, this one was quite special because every participant were also "manning" their own pop up bar, entertaining guests while making their cocktails. Talk about added pressure! So the 4 finalists that made it were: Shawn Chong of Omakase+Appreciate, M. Hanafi of Prego The Westin, Osmund Illah of Hubba Hubba, Insan Sharily of Tate, The Intermark. On top of the 4 finalists, there was 1 other who was given a mention for being the crowd favourite: Joel John Timmis from The View. The 4 finalists will be presenting us in Bangkok at the Southeast Asia Finals in August 2015. 1 will be chosen for the Global Finals to compete against >50+ bartenders from the planet in South Africa to be named the World Class Global Bartender of the Year 2015. So go forth and make us proud guys! End of May was the Harvest Festival, celebrated by our fellow East Malaysians. It's like their version of Thanksgiving day, where they give thanks for a bountiful harvest. Tuak (or Tapai, as it's called in Sabah) is consumed in abundance in Sarawak (and Sabah too) during the Gawai (that's Harvest Festival in the native tongue) celebrations. It's a traditional moonshine made of fermented glutinous rice. A Sarawakian colleague very kindly brought me her home-brewed one to try. Strong smelling and sweet tasting stuff with a sour finish from the fermentation, it kinda reminds me of toddy. First one's hard to go down, second one's easier, and the third one, your taste buds would've gotten over the shock and that's when you'd start to find it very palatable. These guys would drink VATS of this stuff - and at room temperature too. This is why they say, NEVER challenge an East Malaysia to drink. They WILL drink you under the table. 3. Taps Beer Bar @ Jalan Nagasari. Ran to this beer bar to take refuge from the bumper-to-bumper crawl out of KL after the pouring rain during rush hours. If you work in the heart of KL, I'm pretty sure you'll empathise. Taps has got to be one of the first (well, not quite.. Anyone remembers the now defunct CraftBrews near The Curve?) 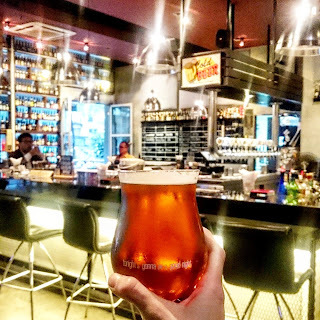 and biggest craftbeer bar in KL, and I daresay Malaysia. At any one point of time, there are at least 10 beers on tap and umpteen types in bottles & cans. 1 con - they bring in only a limited stock of everything so once it's sold out, it's sold out... until and unless they bring it back again. The flipside is - you can keep trying new stuff ever so often! It can be a little pricey (< >RM25 and above), so this is definitely not a place for you to chug down your beer with the sole purpose of getting high. It's however, a great place to chill out with your mates (or even alone), to enjoy and explore the world of craftbeers while listening to awesome live bands. 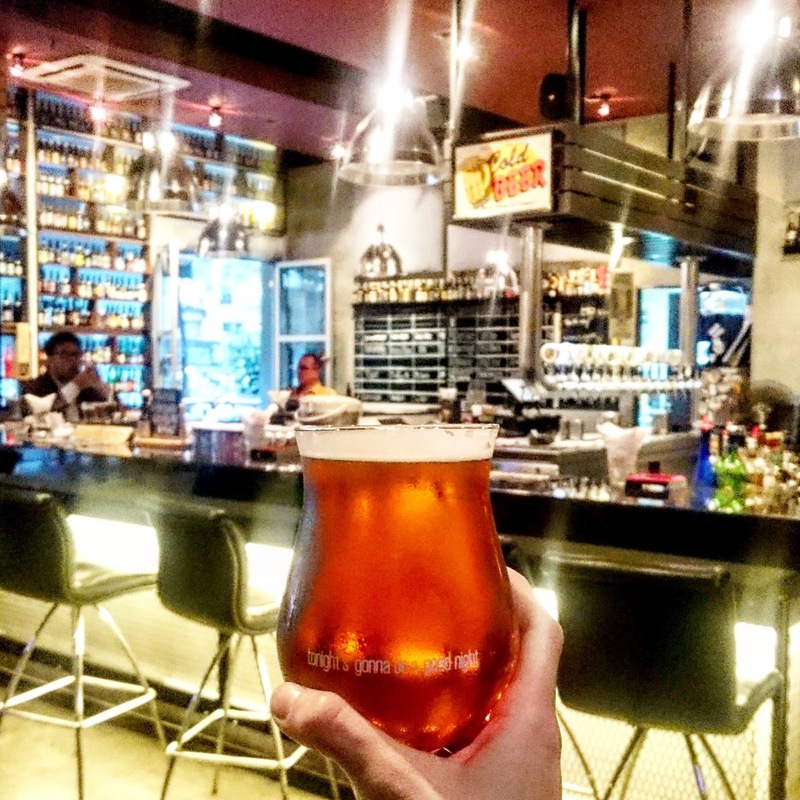 Beer geeks should love this place, plus the beer grub is good too! So last Friday, we found out who the winning bidders were for the coveted limited edition bottle. Yes, it's in plural because there was not 1, but 4 winning bidders who got together to bid for the bottle. 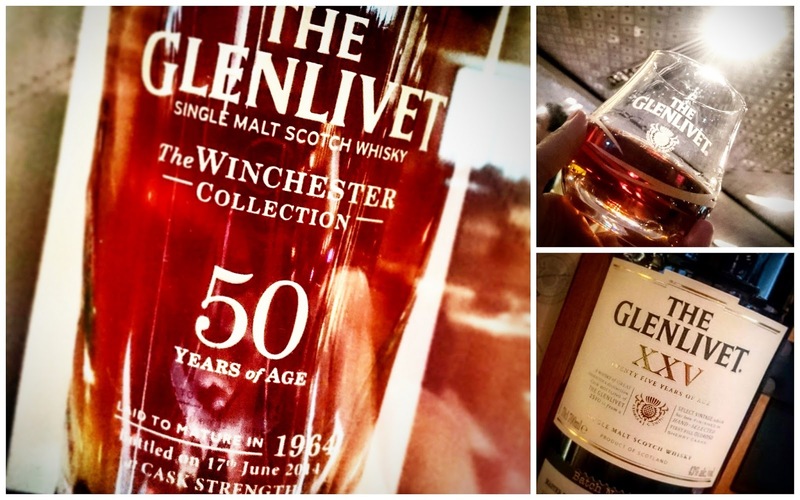 Obviously, this was a cause of celebration and The Guardians were once again tasked upon to mark this momentous occasion with some really classy food at Five Sen5es @ Westin KL, washed down with 12, 15 and 18 year old Glenlivet whiskies. While no one would (EVER) have the opportunity to try the 50, the 25 year old served to us at the end of the night more than consoled us. Literal translation of Vom Fass from German is - from the tap. 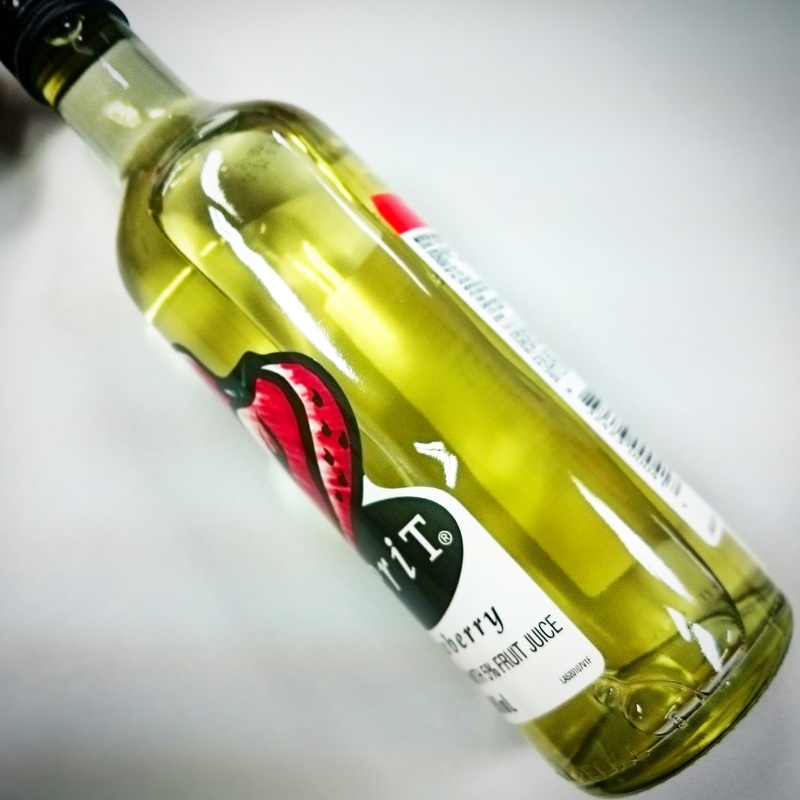 Vom Fass is a German purveyor of fruit vinegar, edible oils, wines, and even spirits direct from the source. The Malaysian franchise owner confessed to me that his love was with the oils, everything else is secondary, haha. If you have visited Jason's @ BSC and Jaya Grocer @ Intermark, and noticed jars of oils in a quaint little shop - it's all under Vom Fass. If you do enjoy your whisky and/or are kinda dabbling into it - why not join Dram Full Malaysia on Facebook. 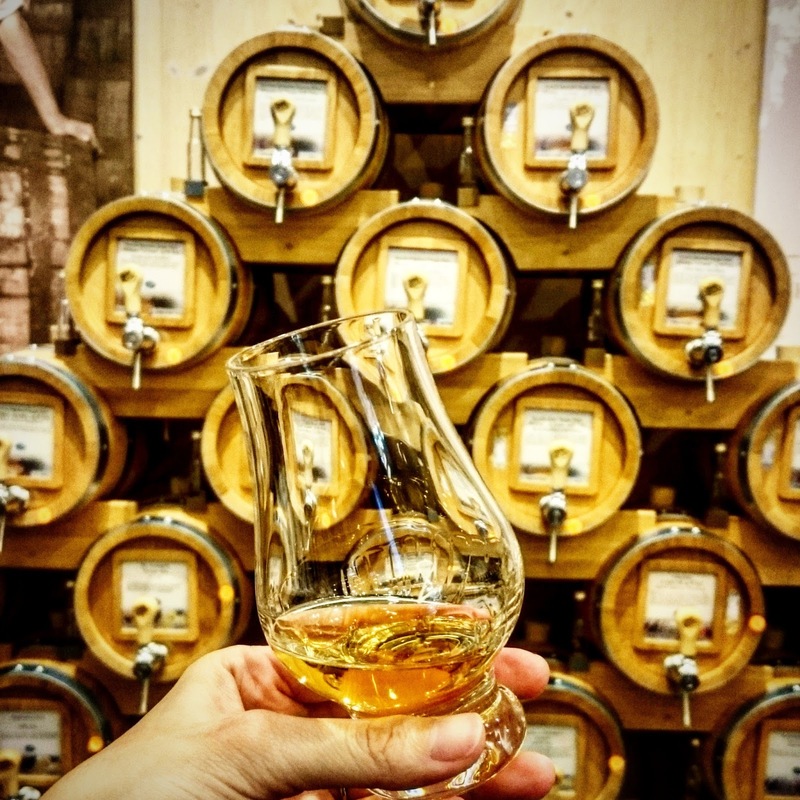 You'll be part of a group of people who enjoy drinking whisky, talking about it and sharing news on it. The more active ones even get together to try really interesting and sometimes rare drams. Bonus: on and off, we do get special deals too! 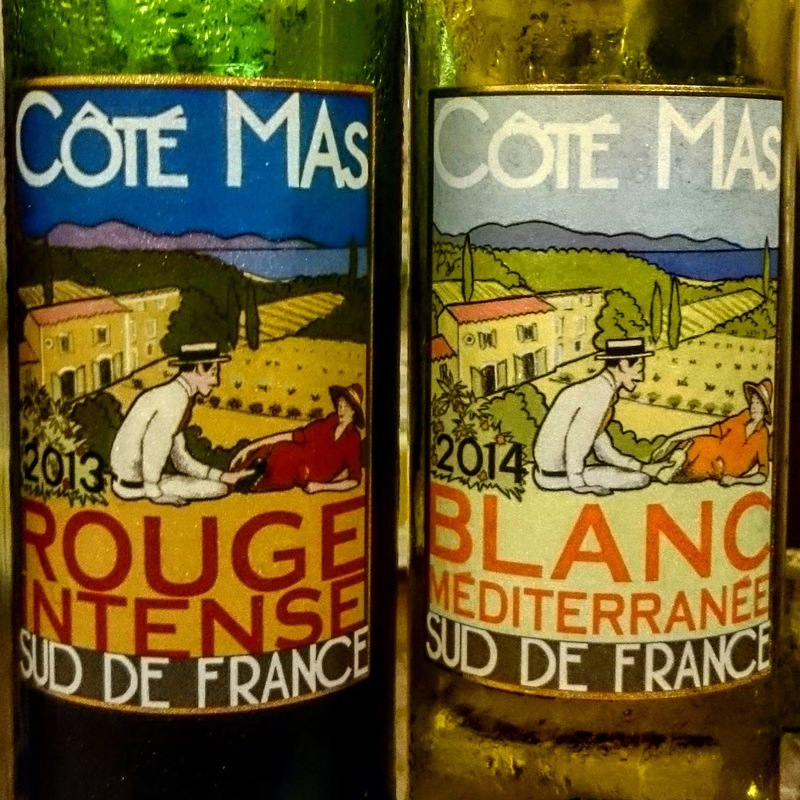 Tommy Le Baker celebrated his relocation last weekend and served some really awesome french wines. Look at how cute the labels are! Don't they look like they could be craftbeers instead? 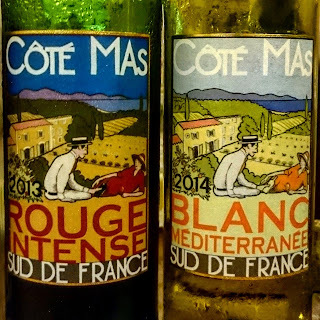 I've always thought that french wine labels would always be the stiff, standard white background with a picture of a cottage with lots of french calligraphic words on it and then this one came along. Can anyone please tell me where I can get them in Malaysia? The owner doesn't know because they were gifted to him. :( Help! Insta Weekly is a weekly summary of boozy updates from my Instagram.com/fireangel80 account under the hastag #angeltini. Feel free to follow me if you think you might enjoy daily updates on booze, food and other random stuff by a girl from Malaysia. Cheers! thats.... a lot of booze. erm. one a day keeps the doctor away!